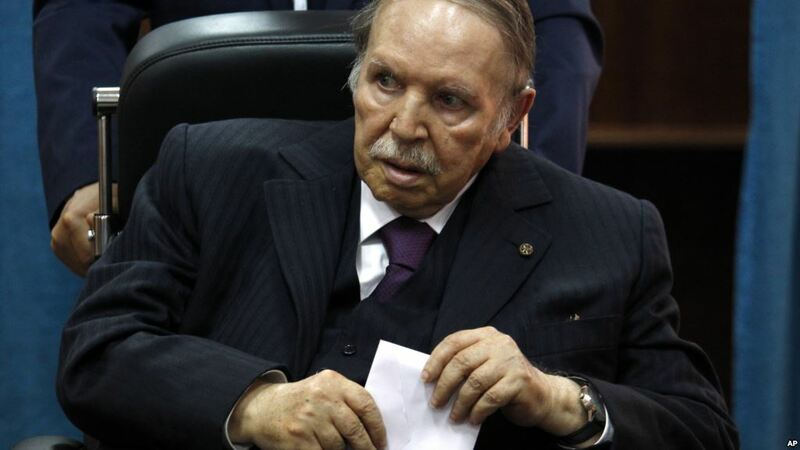 An influential Algerian party that was a long-time supporter of Abdelaziz Bouteflika has criticized the ailing president for seeking to stay in power, another setback for the ruling elite in the face of mass demonstrations. RND leader Ahmed Ouyahia, a former prime minister who had close ties to intelligence agencies, has also switched sides. “The people’s demands should be met as soon as possible,” he told followers in a letter on Sunday.